Today we are going to talk you about money making apps or you can say that apps that pay you for some task you do or something like for the games you play. There are lot of money making apps on the android’s official app store that is the Play Store but there are lot of them that just cheat you isn’t it. So here the list provided by me is on my actual research. I want to tell one more thing these are all money making apps in India that can be used to earn money these apps are not going to work in any foreign country according to me. MPL is a android app that let’s you earn money online by just playing games. It has got two versions one is the MPL Pro and the other one is just MPL. The app is with very great UI which enables the user to navigate easily. Using MPL people are earning more then 5000 Rupees per day, that you cannot believe as you are just playing the games. Earning using MPL is quite easy and simple you just need to play games but the question arises how? Playing games in MPL takes the MPL Tokens which are given on daily basis and also you can earn MPL Tokens by referring to your friends. 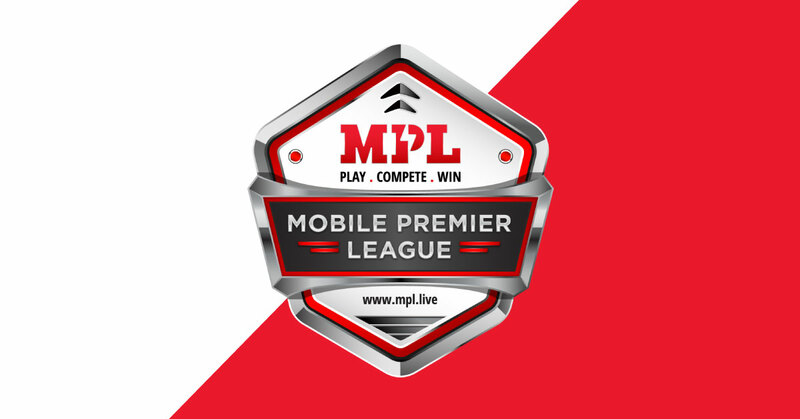 If you download the MPL Pro app it allows you to add cash into the MPL Wallet and let’s you play using the cash. I had tried the MPL and earned more then 150 Rupees in less then 1 week. You can earn more then this as earning on MPL consumes almost your whole day. You can download this app from the given button and also use my referral code which would give you 20 MPL Tokens to Earn. The next app in the list of money making apps in India is totally different app then the MPL. BaaziNow is a live quiz games app which let’s you earn or win when you give correct answers to the questions. This app can let you earn or win good amount of money if you are good at GK(General Knowledge) also this app has got many other features like BingoBaazi in which you can play bingo and earn by winning it. 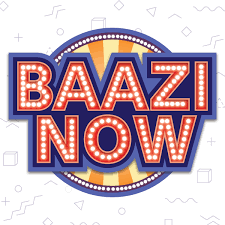 Getting started with BaaziNow is simple you just need to install and enter your mobile number grab the OTP for it and start earning. You can download BaaziNow from the Play Store or you can click the Download button given. Google Play Rewards is the official android application by Google Inc. It let’s you earn few amount of Google Play Rewards. These rewards can be used to buy In-App Purchases and also buy from Google Music, Google Play Store, Google Movies etc. If you want to get this amount to your PayTm or GoogleTez account you can download the Rewards Converter Application which would give you 50% of the Google Play Rewards. This app is genuine and the money would be transferred to your PayTm Or GoogleTez account within 7 working days. I had tried this method and earned almost Rs. 2000 till now. This money making app will give you money when you fill out the survey given by them. One more thing to note this app may not provide you much money as the surveys are limited and are less then 4 a month. You can download Google Play Rewards from below download button. You can download Rewards Converter App from below given download button. Here the list of money making apps in India ends and now lets discuss which one to go. You should try all these money making apps mentioned above but I mainly I recommend MPL as it would let you earn more then Rs.10000 per month and along with MPL I would recommend Google Play Rewards as it would give you money just for survey. When you got enough Google Rewards just transfer it to your PayTm or GoogleTez account using Rewards Converter App.